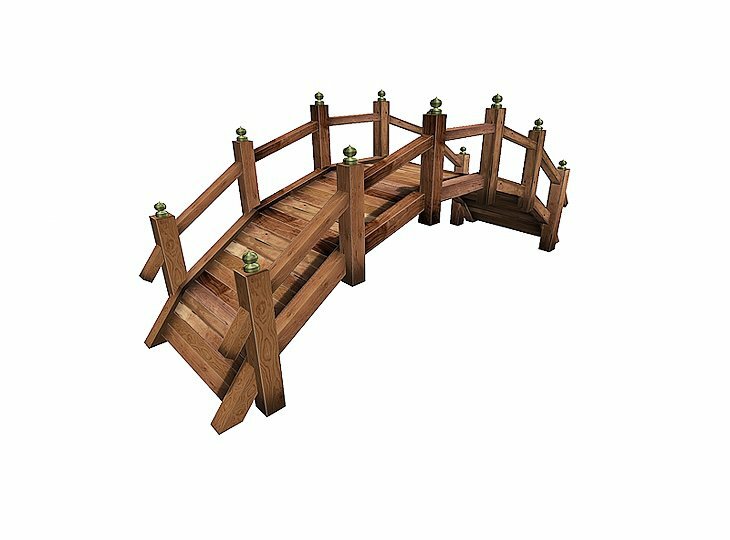 The Yuugiri modular garden bridges, (Japanese for evening mist), are made of wood. 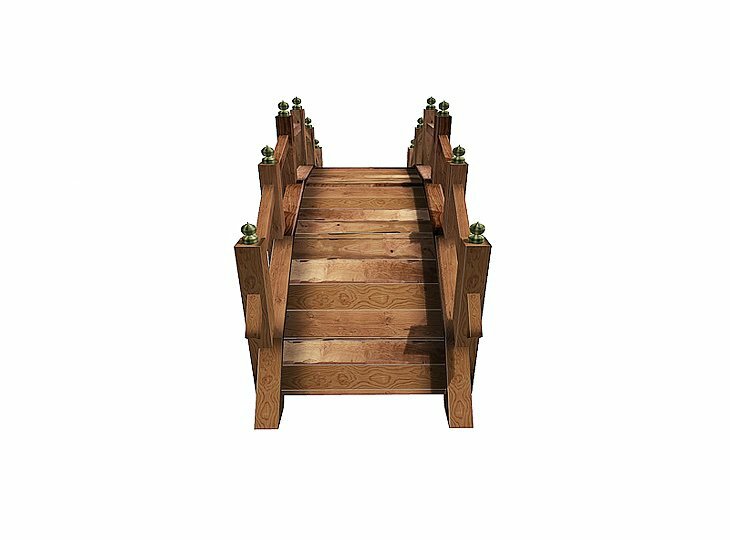 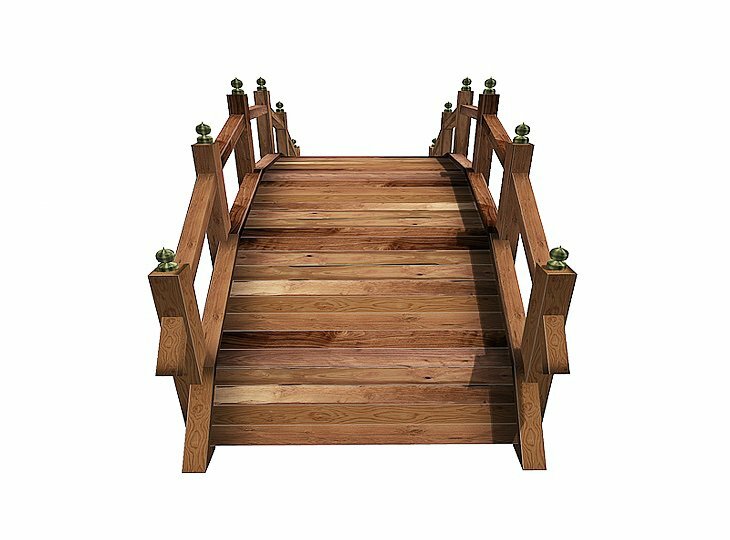 The bridges can be ordered in natural wood or painted in Shinto red. The bridges are very easy to assemble and can be ordered in various types and sizes, from a small pondbridge up to big bridges suitable to support a car. 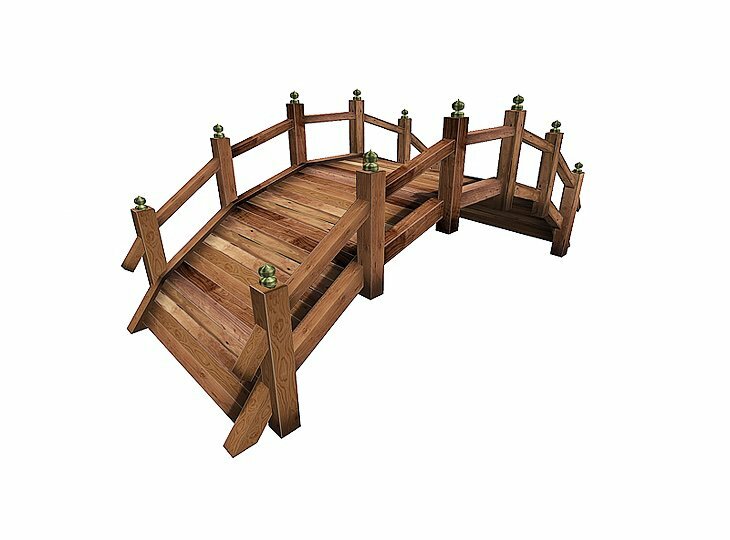 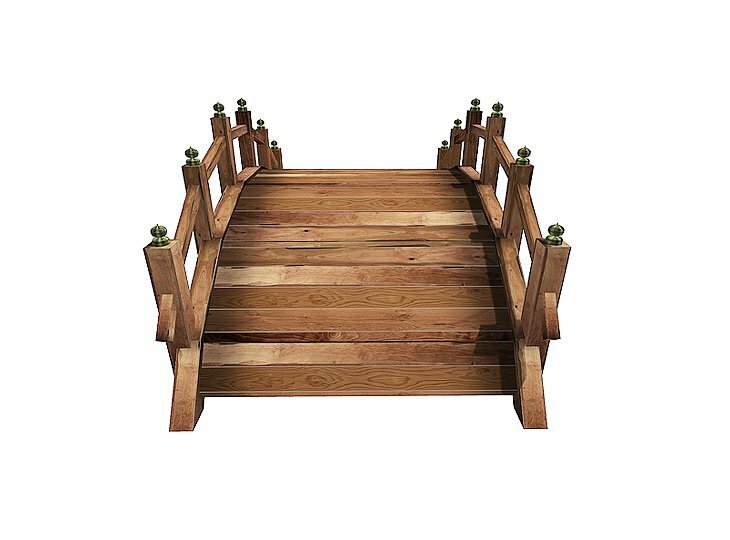 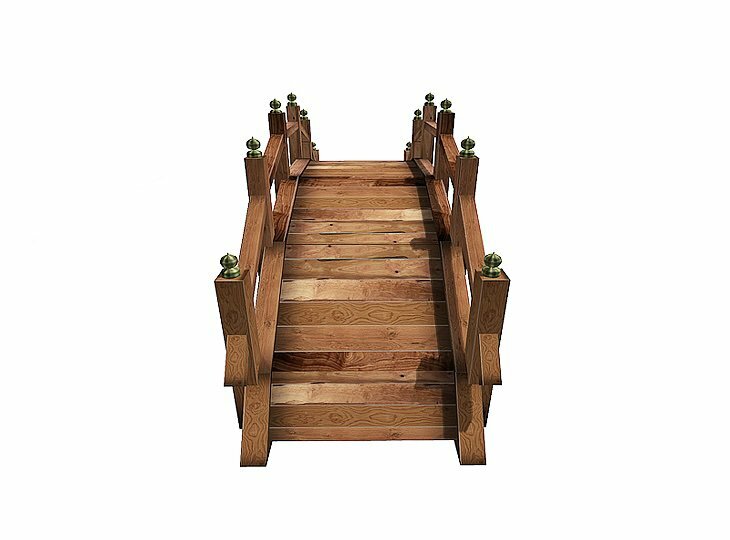 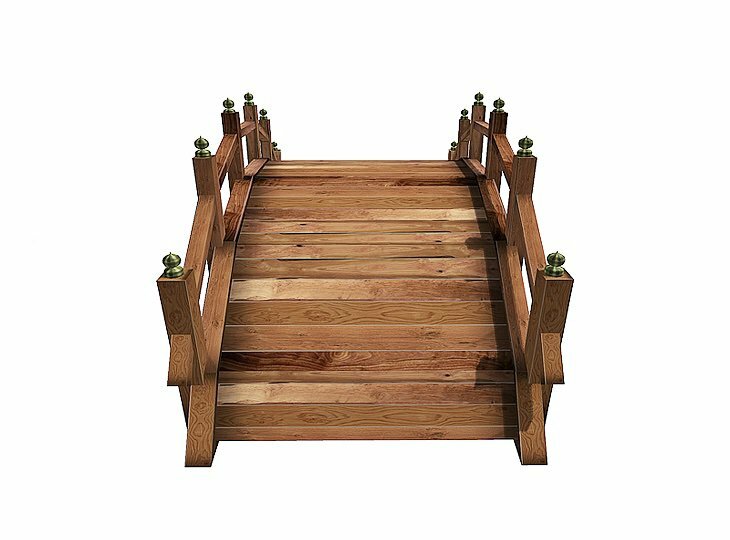 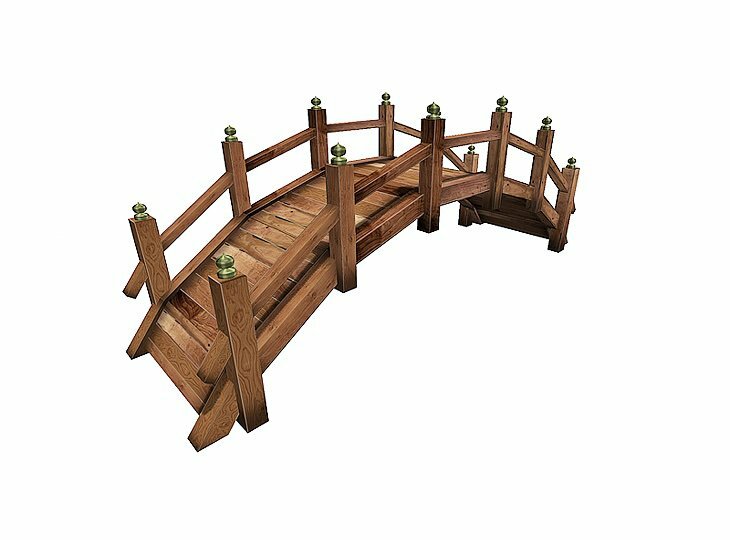 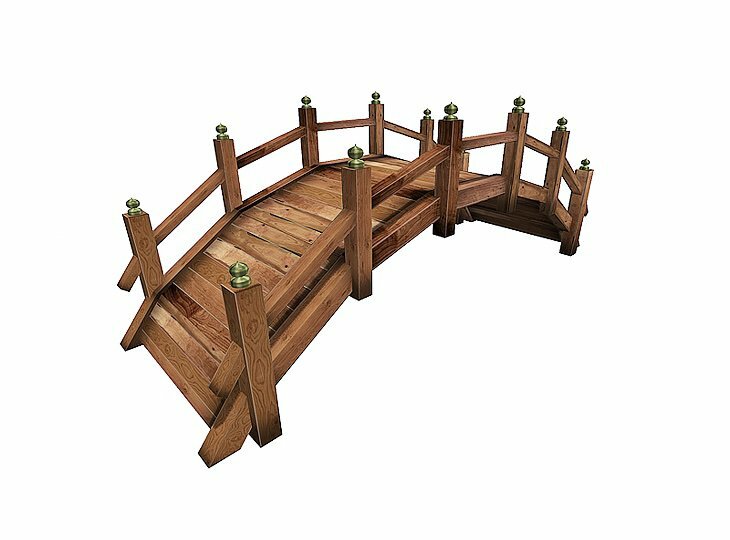 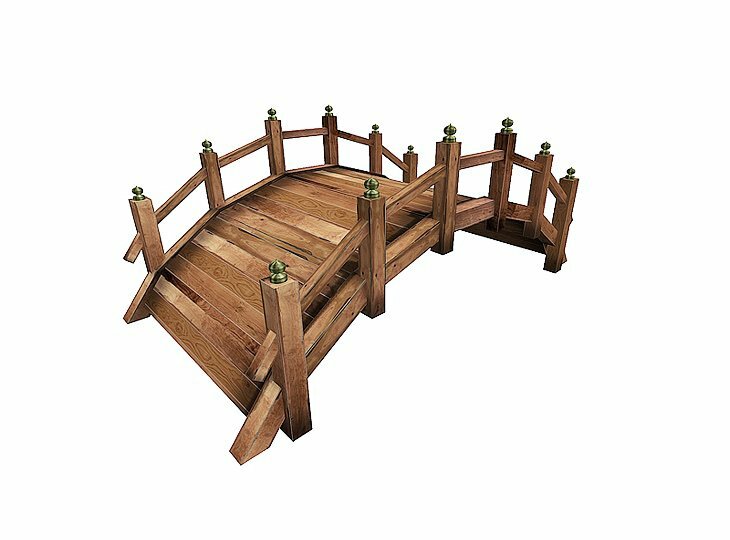 All Yuugiri Oriental garden bridges are supplied as modular construction, build from only the very best materials. 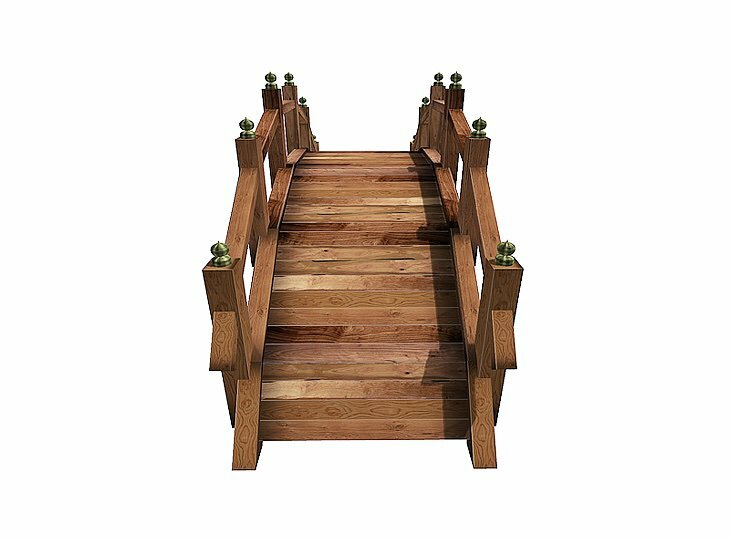 To be able to guarentee a high degree of authenticity and quality of the design and construction only traditional materials, jointing and techniques are used.